Excellent round of golf at King David/Mowbray course, followed by drive to Fish on the Rocks in Hout Bay and meander over picturesque Chapmans Peak. Another gorgeous day. Started with golf at Clovelly, then wine tasting at scenic Cape Point Vineyards followed by dinner at Monkey Valley resort. For day two of the tour, we played the well groomed 9 hole (with 18 greens) Metropolitan course with majestic Table Mountain and World Cup soccer stadium as backdrops. 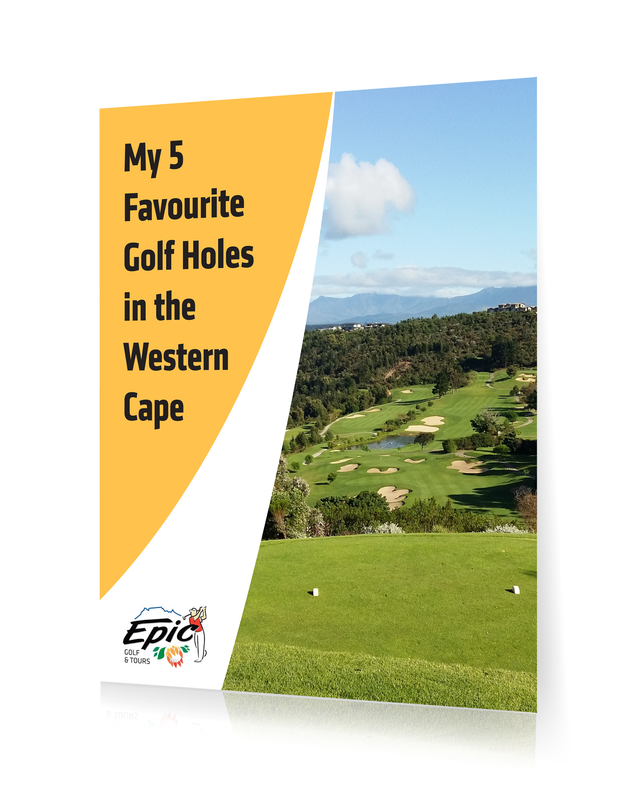 Magnificent courses, scrumptious food, fine beverages and spectacular scenery of the glorious Western Cape will be featured over a 15 day tour.